At Napa Valley Lodge, our unique spa experience provides perfect solace and relaxation. Let us know what you prefer: a spa service (for individuals or couples) beside the pool area or in the serenity of your own guestroom. 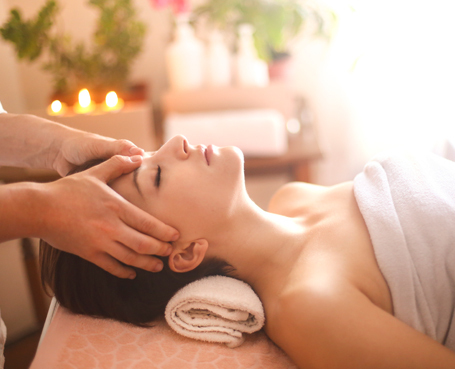 Our Yountville spa staff have designed a variety of treatments – from massages to facials to body treatments – using centuries-old healing techniques coupled with aromas and oils reminiscent of the Napa Valley. 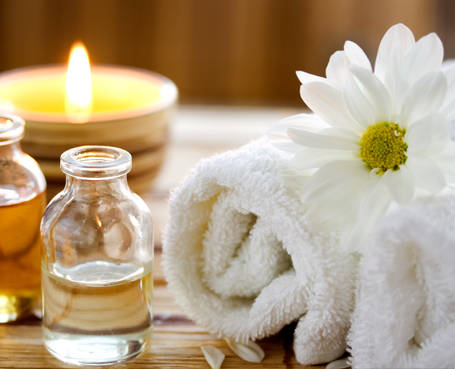 This flowing, nurturing massage combined with a selection of wellness based essential oils satisfies your desired result. Your skin is nourished and your body is renewed. If preferred, unscented oil or lotion are also available. A custom blend of sensual oils opens your heart to savor time together and renew your connection, enjoy in our Couple's Spa Room. Your whole body massage is enhanced with an orange and lavender scalp and hair conditioning treatment, followed by a foot softening grape seed, rosemary mint scrub, and reflexology pressure points. This is a penetrating massage for those who like a deeper touch that targets specific tight spots. Rosemary and peppermint essential oils are blended to help combat jet lag or tiredness from over-working. 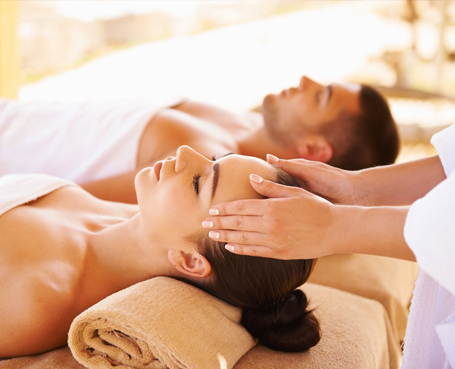 This rejuvenating massage is followed with a hydrating beverage. 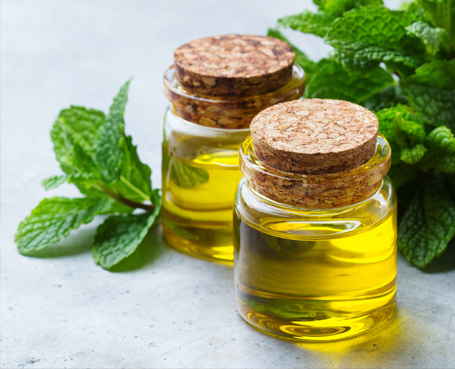 A stress soothing blend of essential oils are applied and a finishing elixir eases the nervous system from accumulated stress. A calming dermal patch is offered to continue the soothing effects of this massage for hours afterwards. 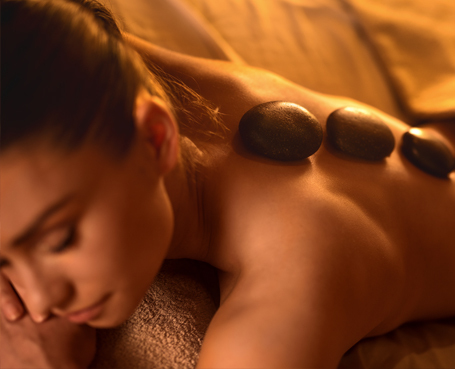 This treatment is a relaxing combination of hands-on massage intermingled with the application of warm, smooth, river stones customized with a blend of aromatherapy oils of your choice. The healing techniques of this massage have been handed down for centuries from the temples in Thailand, and adapted to modern sensibilities by our Thai-trained therapists. 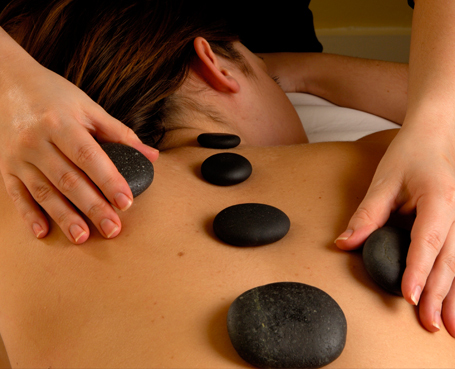 The massage combines pressure points with stretching that leave you rejuvenated and refreshed. Advanced booking is advisable. Three hours of total bliss! This package includes a body buff, mini-facial, foot, hair and scalp treatment and a massage with a sampling of warm stones, local organic grapeseed based products have been paired with this treatment. Special care and cushions are provided to our pregnant guests, we use an organic oil blend especially for moms-to-be, made to lift the spirits and help the elasticity of skin during pregnancy. If you have extra dry skin, please let our reservation team know and we can do a spot exfoliation to help that area. Cleanse, exfoliate, tone, moisturize, nourish, and protect with antioxidant grape seed products. This facial is designed to protect your skin from free radical damage, giving you a radiant glow. Shoulder, neck, hand, and foot massage are included. The 90 minute session incorporates a full body massage. A mitt exfoliation stimulates lymph flow and reveals fresh skin for a deeper hydration. Local estate-grown lavender hydrosol and body balm from Matanzas Creek drenches the skin during the full body massage. 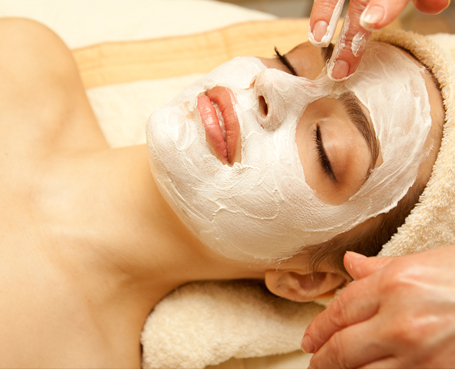 A 30-minute facial is included in the 120-minute treatment. Your body and skin are renewed starting with a body buff. 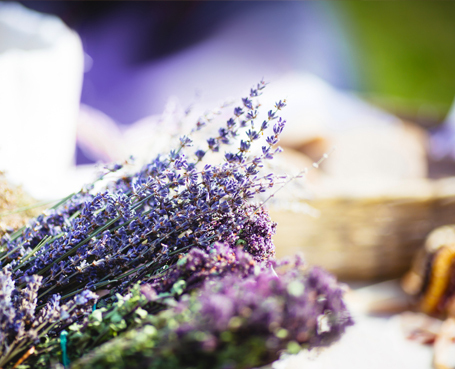 A pH balancing lavender-rose toner helps prepare the skin for a rejuvenating massage. 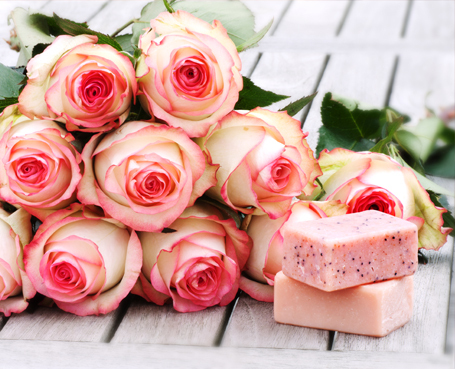 Rose petal body butter adds deep hydration and a refreshing mini-facial finishes the treatment.